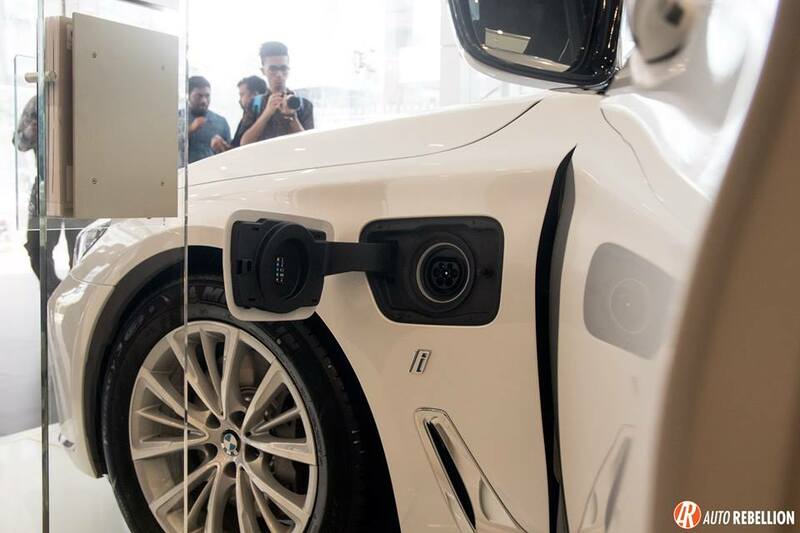 Executive Motors Ltd. has launched two of BMW’s state of the art hybrid powered vehicles known as PHEV(Plug-in Hybrid Electric Vehicle) officially for the first time in Bangladesh, at an event held at Executive Motor’s Showroom in Tejgaon on 3rd November, 2018. Dewan Muhammad Sajid Afzal, Director, Operation, Executive Motors Ltd., MD. 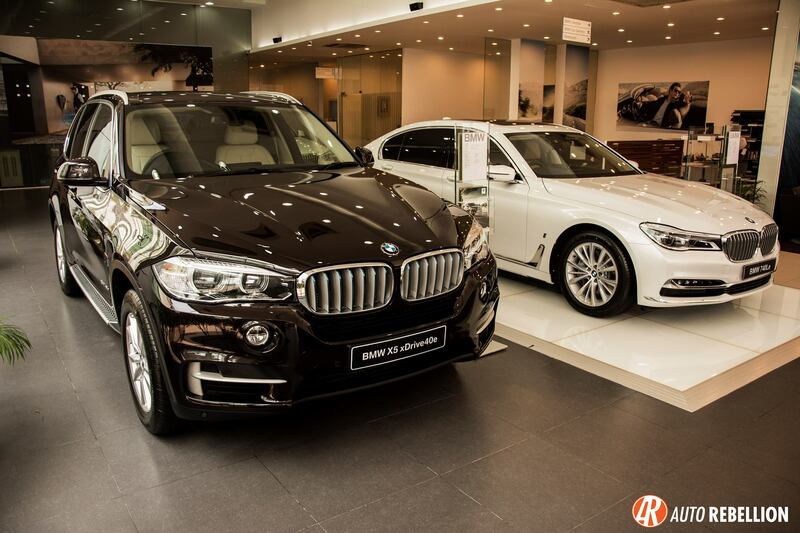 Bazlul Karim, Director, After Sales, Executive Motors Ltd. were present at the event along with other top officials from BMW. 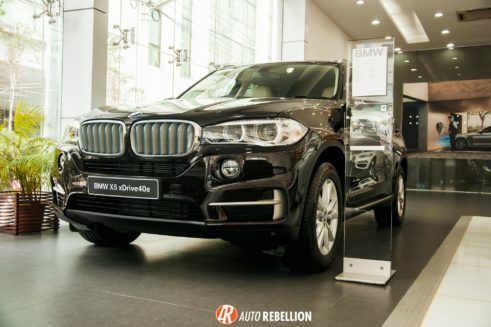 They launched altogether BMW’s 2 latest, most technically advanced models, which are hybrid powered cars or PHEV, the 530e, 740Le xDrive and the new X5 xDrive40e. 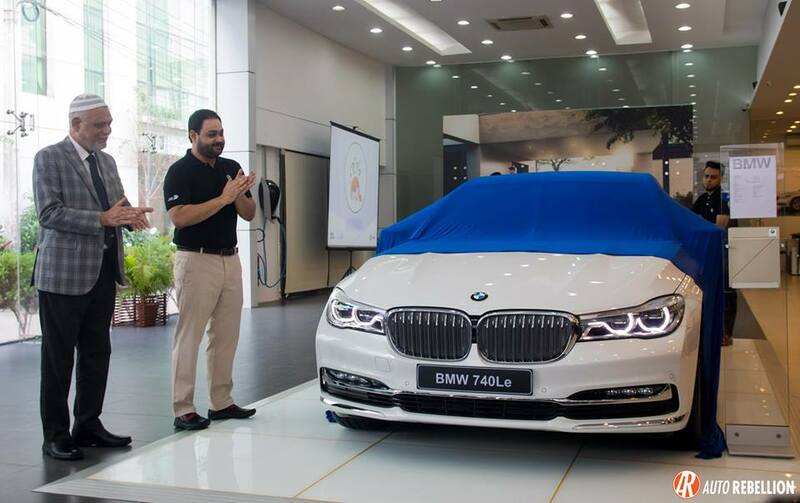 Dewan Muhammad Sajid Afzal took the opening stage to showcase the star of the show, the 740Le iPerformance xDrive, packing 2 litre, inline 4 engine producing 326HP combindly by the both electric and gasoline motors and 500N/M of torque! It can reach 0-100 in 5.3 seconds and top speed of 250 km/h while maintaining fuel consumption of whooping 47 km/Liter! It comes with 6 way airbags, LED fog lights, Park Distance Control (PDC) as standard. 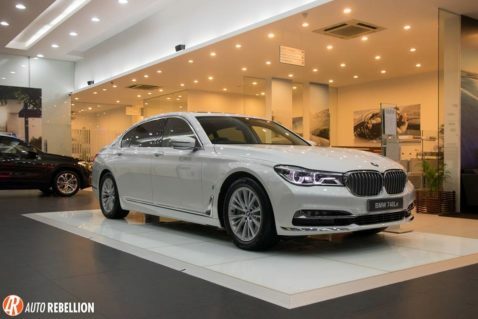 It has adaptive 2-axle air suspension ensuring the fine balance of comfort and performance at the same time and anti lock braking system ensuring safety at any given driving condition. 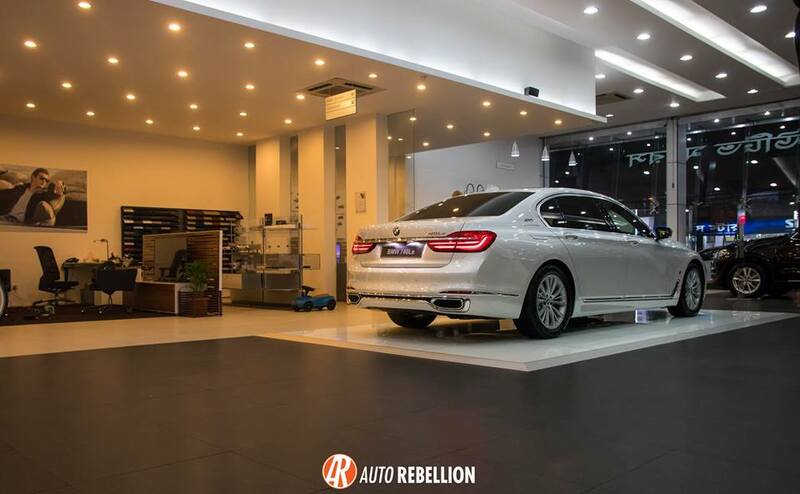 This particular model is painted in Mineral White and the interior is wrapped in “Nappa” Leather with extended contents Black Zagora Beige, 18” light weight style 643 w-spoke alloy wheels with runflat tyres. 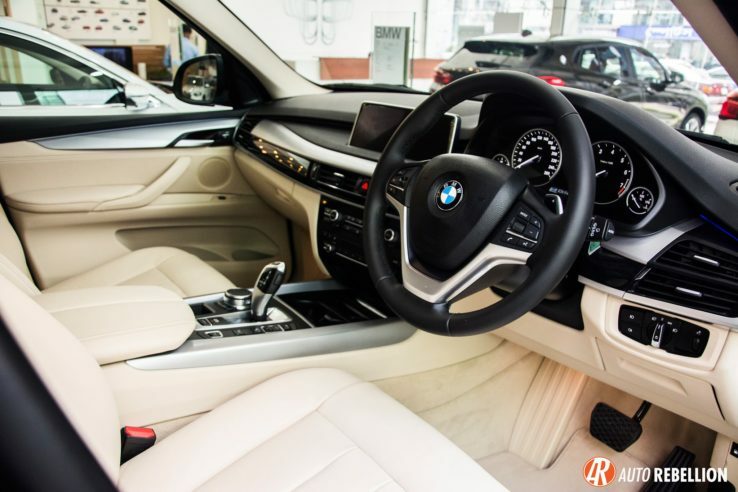 The other PHEV was the X5 xDrive40e which is a SUV, powered by a 2 litre gasoline engine married to a electric motor producing 313HP and unleashes 450N/M of torque. 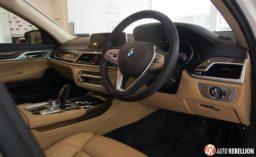 The all wheel drive off roader gets the power delivery through an eight speed automatic transmission. Offering ample of space and comfortable seating facility, the greener X5 means serious business for all kind of road conditions. Hybrid cars are the future and Executive Motors marks the date as officially the first importer of hybrid vehicles to Bangladesh. 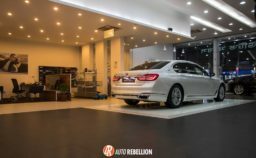 They are looking forward to make their hybrid line-up more extensive over the coming years and it’s nothing but positive move forward. 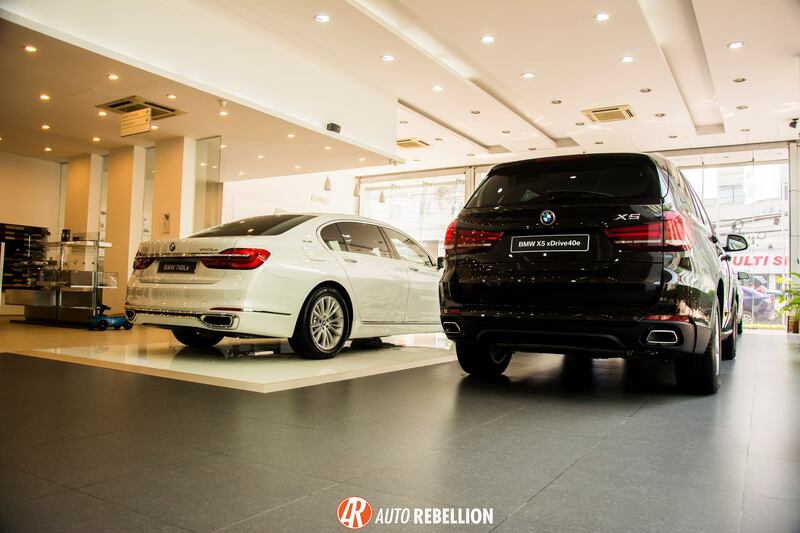 BMW BMW Bangladesh Executive Motors Ltd.